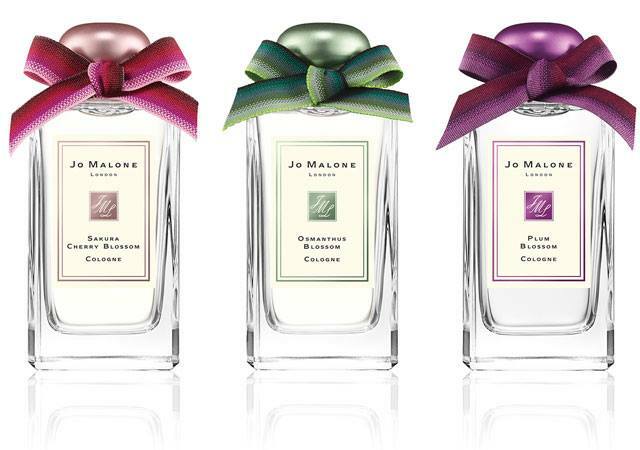 Jo Malone London presents its new Blue Skies & Blossoms Collection for summer 2015, a scented line featuring three of brands most-loved blossom fragrances. 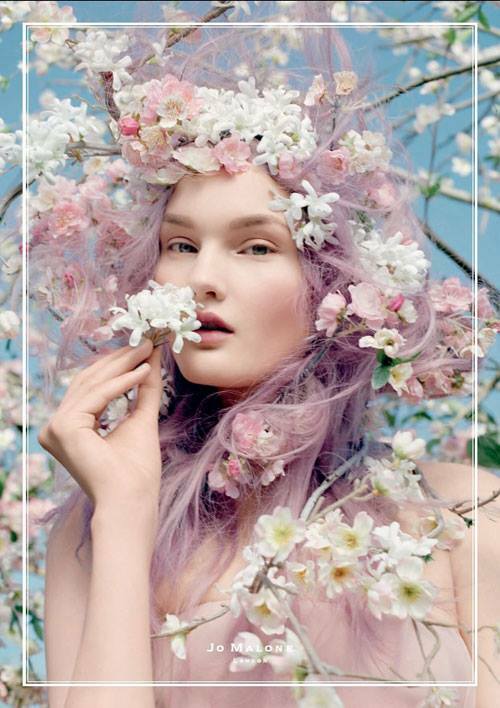 According to Jo Malone London Creative Studio, they have chosen three Master Perfumers to create the new Blue Skies & Blossoms scents which encapsulates the feeling of spring. 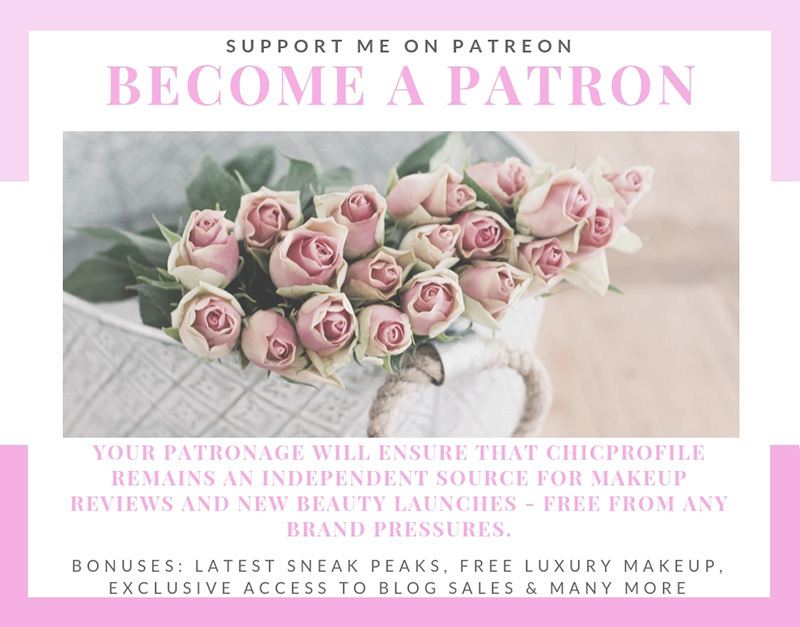 “Floral scents have always been some of the most popular among women but today they’re looking for a different kind of floral expression. We associate traditional heady bouquet scents with our grandmothers while blossoms are fresh, natural, authentic and much easier to wear.” Celine Roux, Fragrance Director, Jo Malone London. 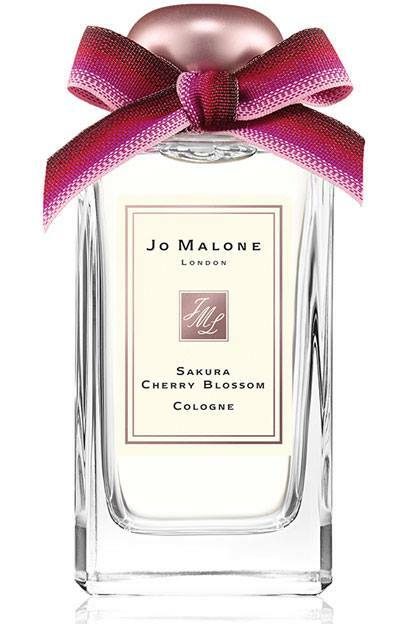 Jo Malone Sakura Cherry Blossom was created by Christine Nagel, Sakura Cherry Blossom and is a delicate floral blend of rose and bergamot. 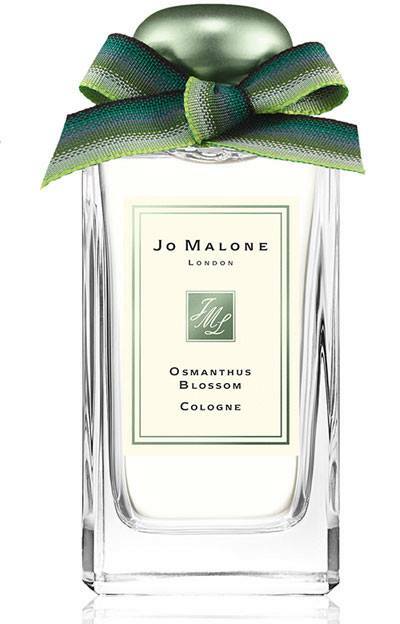 Jo Malone Exotic Osmanthus Blossom fragrance was composed by Marie Salamagne and combines peach and petitgrain. 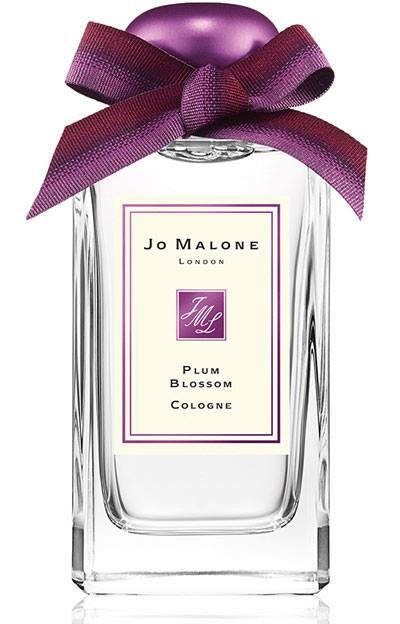 Jo Malone Plum Blossom is the last of this scented trio and bares the sign of Fabrice Pellegrin. 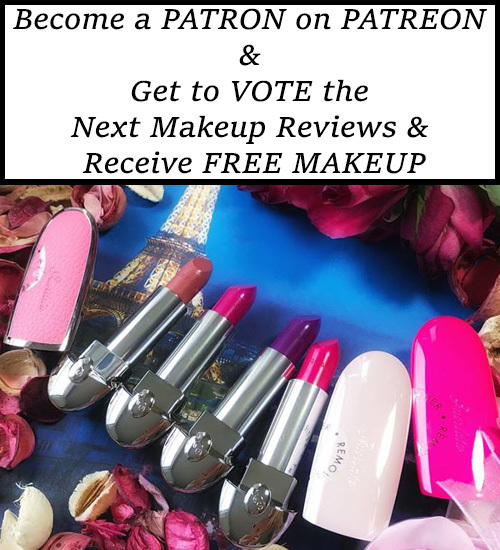 It opens on top notes of yellow plum, building to a plum blossom heart.